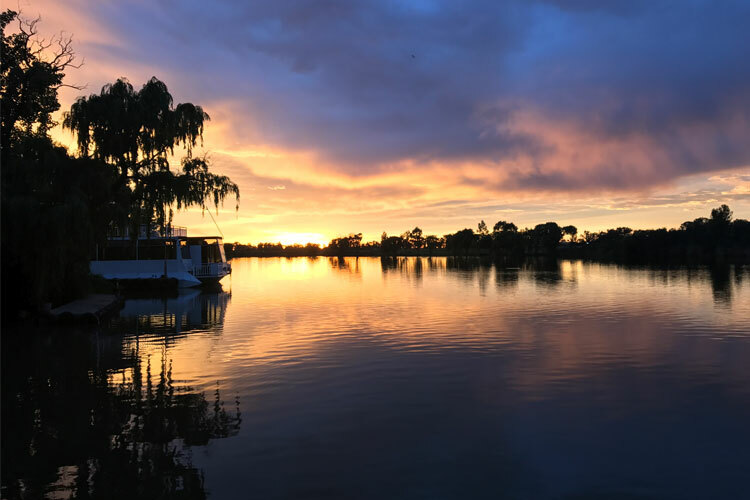 Vaal River boat cruises is an extremely popular activity amongst residents of the Vaal Triangle as well as the rest of Gauteng, and it is understandable why! The immaculate Vaal River truly offers a memorable experience when enjoyed by guests aboard the Liquid Lounge’s River Cruiser. The Liquid Lounge’s team strives to offer guests an amazing Vaal River experience when booking Vaal River Boat Cruises aboard one of our luxurious cruise boats. If you’re searching for a new activity or experience to enjoy with your friends and family, contact the Liquid Lounge today for more information or to make your booking. 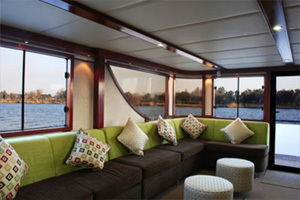 Book your Vaal River boat cruise with the Liquid Lounge today! 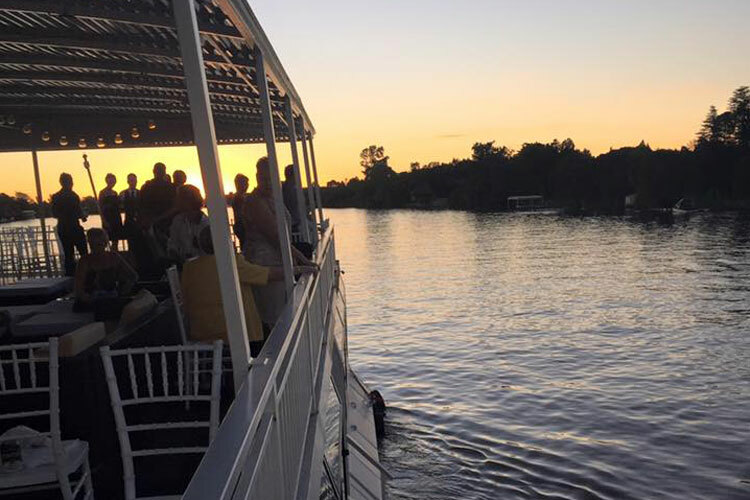 Vaal River boat cruises with the Liquid Lounge are ideal for a fun-filled family day out, functions, weddings and other social or corporate events. Should you require more information about our river cruise packages or services available, contact us today. Experience the Vaal River like never before! 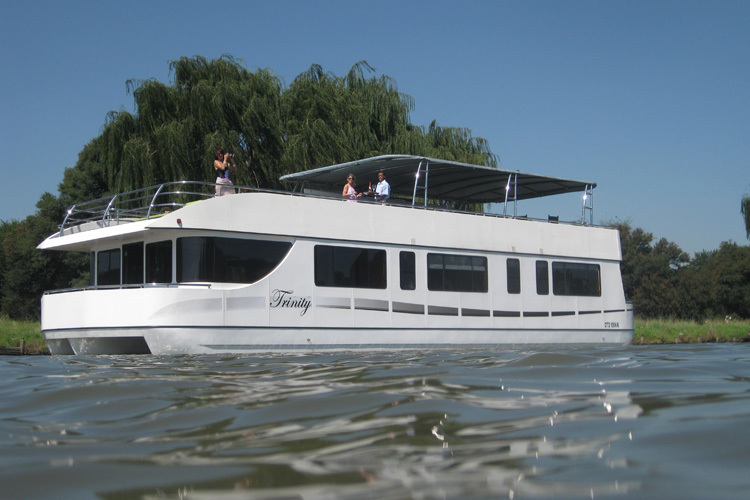 Enjoy your wedding day aboard the spectacular Liquid Lounge, a Vaal River Cruiser that is also a unique wedding venue in the Vaal Triangle. We will ensure that your wedding day is a success – we will handle every aspect of the wedding, from the catering to the décor. You and your guests will also be treated to a three hour cruise, adding to you memorable day. 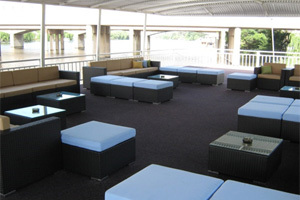 If you are searching for function venues in the Vaal Triangle that are a little more unique, contact the Liquid Lounge today. This Vaal River conference venue will exceed all your expectations, offering you and your guests a memorable corporate or social event. 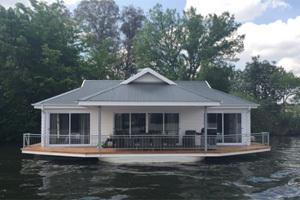 The Liquid Lounge is a Vaal River cruiser boat that will exceed all your expectations! 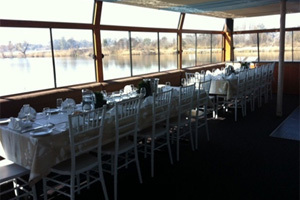 Book this spectacular Vaal River function venue for all your parties, functions and social events. We will see to it that your event is enjoyed by you and your guests, seeing to it that your guests are well taken care of. Read more about the type of functions and events you can book on the Liquid Lounge, a Vaal River cruiser boat, or contact us today for more information. We will do our best to accommodate your requirements. Book a Vaal River Boat Cruise TODAY!